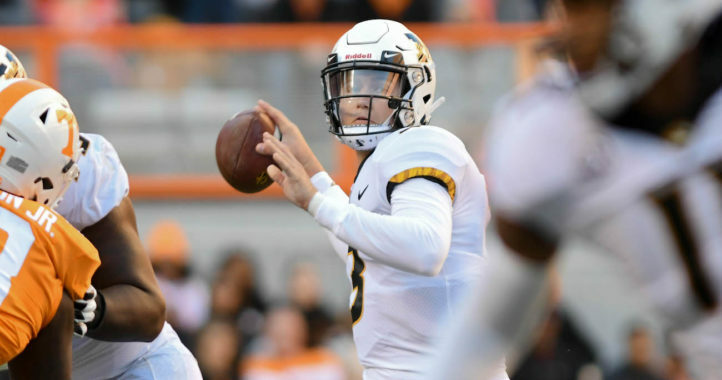 The Missouri Tigers wasted little time naming Clemson transfer QB Kelly Bryant the starter for this season, and now he’s working on making his final year of eligibility his best yet. On Wednesday, Bryant sat down with the Mizzou Football media team and discussed his time in Columbia so far. 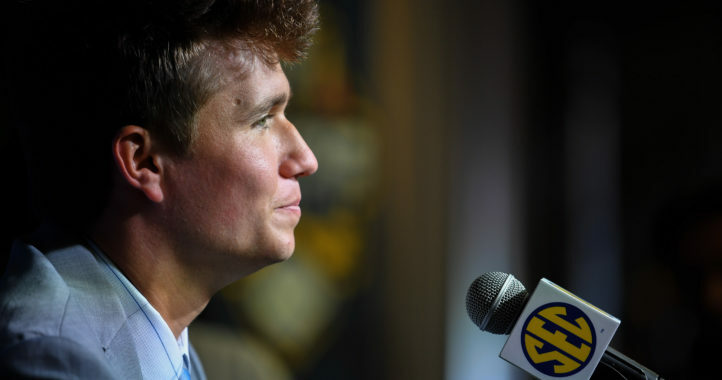 The Tigers are currently facing a postseason ban for 2019, but if that gets overturned, Bryant could lead a talented roster to a solid bowl game. That would be a great ending to his college career. Ryan Walter’s get your defense ready, this is a run at the best record in the SEC 2019. Derek Dooley will be at least twice as good this year. Missouri has a roster full of receivers ready to go, and the running game will be better than last year as well. The OL is so close to the top now. What a great year 2020 is going to be. If he really described how perfect this job is for him he would sound like Molly Shannon on Saturday Night Live. We haven’t gotten much of a glimpse of him yet. I hope I see a lot of Franklin-like development in this fellow; that will make him all he can be. He doesn’t want to end his career as a simple “stopgap.” Only he can make that kind of excellence happen. 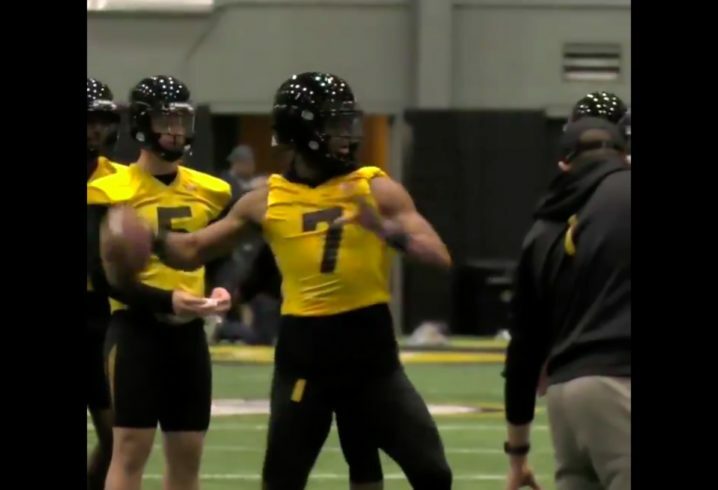 He loves it at Mizzou because Mizzou recruits like, well, Mizzou, and for that reason alone there’s no way he’ll lose his starting job to a freshman. He had a lot of success at Clemson before he lost his job, but that was Clemson (and I don’t know if you’ve realized it or not, but they’re more than just a “smidge” better team top to bottom than Mizzou). That’s not to say he won’t have success at Mizzou – they have a very favorable schedule this season, but don’t put the cart before the horse. The same teams that have given Mizzou fits are back on the schedule and getting better. Let’s check your theory. Common opponents: Missouri was a 2 touchdown loss early in the year against Georgia…. and Georgia showed they were about even money to win the SEC championship. Go back to your corner and put that cheerleaders yell horn on your head.